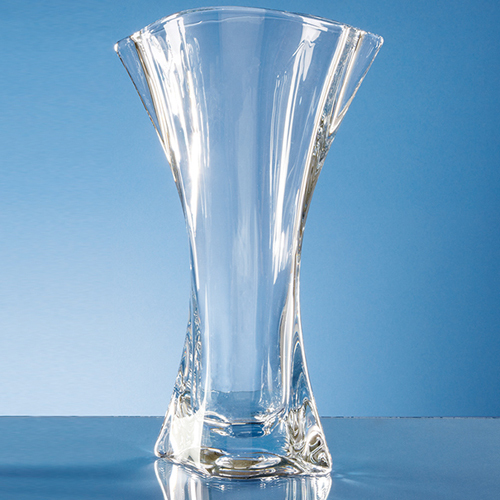 The Crystalite flared vase is a traditional style with a solid base. There is a large engraving area that can be personalised with any crest, logo or wording to create a gift that will be displayed with pride at home or in the office. The vase is also available in 24cm.